The Leadership Challenge® Workshop. A highly interactive 16-hour training experience that incorporates the use of a variety of resources and tools, including the LPI® 360. Designed to inspire, engage, and help any leader develop the skills needed to meet whatever leadership challenges lay ahead. Participants return to the workplace with an action plan in-hand, prepared to implement their new skills on the job— beginning Day 1. 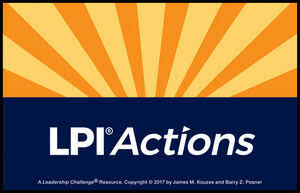 LPI® Leadership Practices Inventory® Debrief/Workshop. An easily-customizable toolkit for delivering a four-hour LPI feedback session. Materials include helpful tips for gaining buy-in from senior leadership—preparing for the briefing, making the business case for the LPI, explaining its benefits, and guidance on engaging executives as champions. 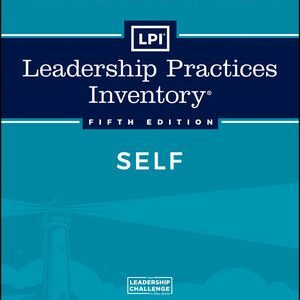 This comprehensive resource also includes case examples that demonstrate how to apply The Five Practices model, tools and strategies for using the LPI in a coaching session, and ideas for using the LPI in conjunction with other leadership models. 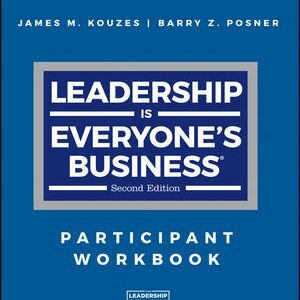 Leadership is Everyone’s Business® Workshop. Ideal as the foundation for a customized emerging or aspiring leaders program, or on its own—this eight-hour workshop incorporates the LPI Self, rather than the LPI 360. This training is designed specifically for those new to their leadership role or those yet to be assigned formal management responsibilities. The Challenge Continues Workshop. 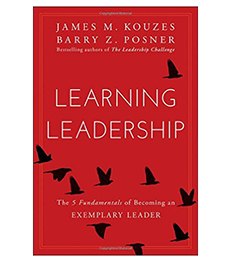 Designed to address the “what’s next” question for leaders who have attended The Leadership Challenge Workshop and have been working to become better leaders over the previous 9-to-18 months. Key components of this 8-hour training requires a second administration of the LPI and a thorough review of the LPI 360 Re-Assessment Report, offering leaders the opportunity to examine the factors that may be contributing to or hindering their development. The workshop’s modular design, one for each of The Five Practices, creates flexible delivery options for trainers. Additional Facilitator Resources available as part of The Leadership Challenge Facilitation Set: The Leadership Challenge Values Cards Facilitation, LPI Action Cards Facilitation, and The Leadership Challenge Activities Book. Collectively, these bonus materials provide over 100 additional experiential learning activities and games, all paired to The Five Practices. Note: All workshops and select additional facilitator resources require the separate purchase of participant materials for each trainee. Based on specific requirements of the training, this may include one or more administrations of the LPI Self, LPI 360, or LPI 360+, and/or print participant training materials. 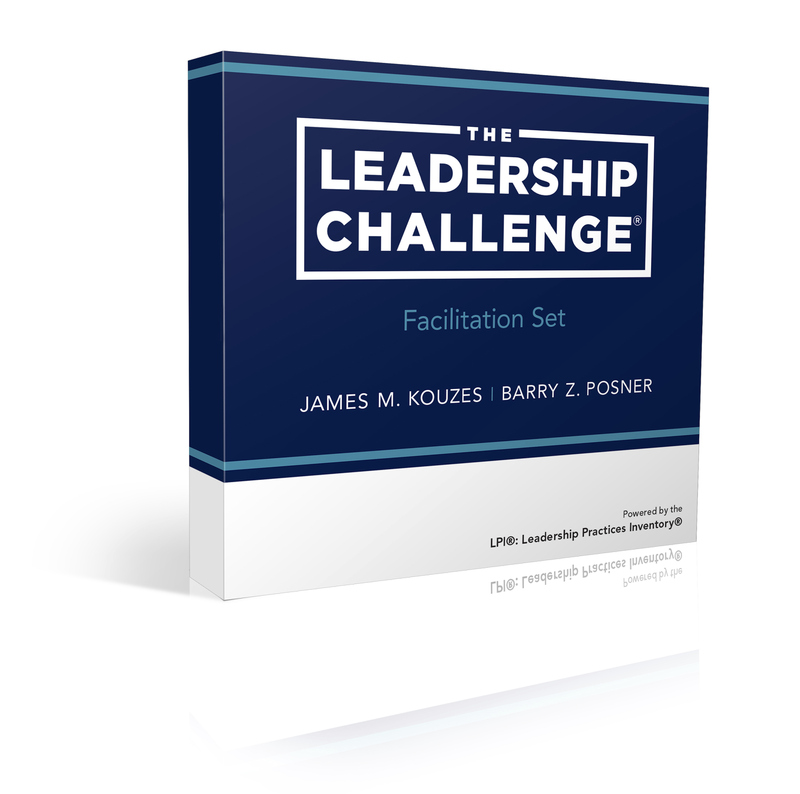 The Leadership Challenge Facilitation Set contains the entire suite of fully-developed workshop tools, based on The Five Practices of Exemplary Leadership®, the acclaimed leadership framework by Jim Kouzes and Barry Posner, and powered by the LPI®: Leadership Practices Inventory®. Now, all in one place for the first time, this comprehensive talent development package provides organizations of any size with the high-impact, ready-to-implement solutions needed to build a common language of leadership and unleash the potential to lead in every individual at every level. Over 40 hours of time-segmented workshop content and more than 100 experiential activities provide trainers and coaches with unlimited possibilities for customization. Each workshop can be delivered as a standalone program or serve to complement a larger initiative.